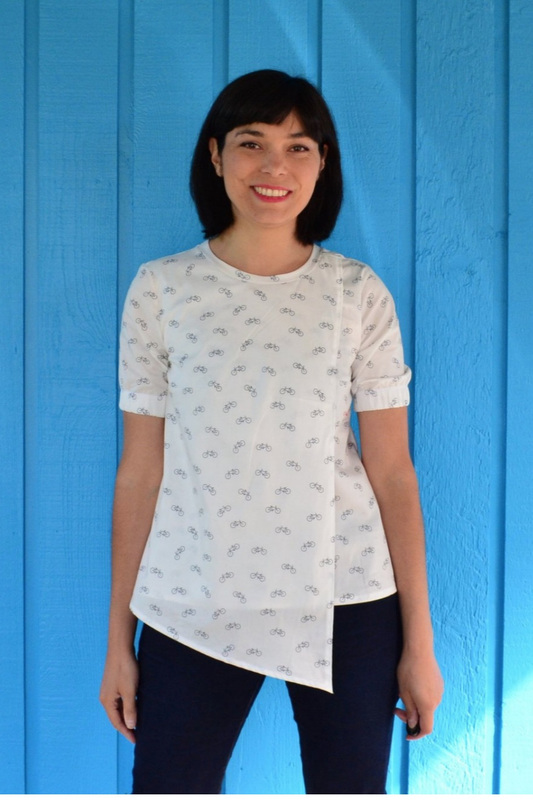 Loving the simplicity of this new top sewing pattern from DG Patterns. It would look fab in some wonderful bold print fabric such as the lovely african prints that are around at the moment! This loose fit, woven A-line top has some lovely features such as its layered asymmetric front bodice, curved front and back hemline, crew neckline, gathered elasticated short sleeves and keyhole and rouleau loop back fastening. This sewing pattern features a 3in ease at bust point to achives this loose look. 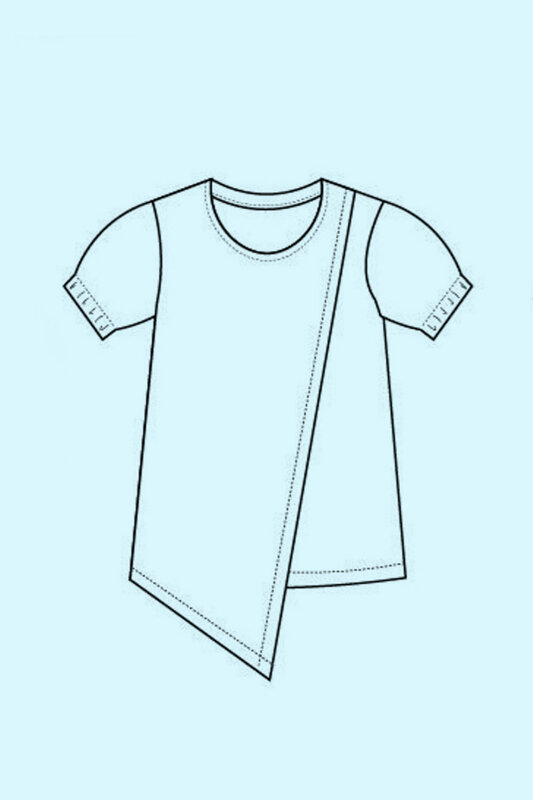 This fully graded PDF pattern is available in sizes from 4 to 22.